Summer is about to heat up. And the source of the rising temperatures is right here. Welcome to the world of #HIDryV. This is an all-female, combat-heavy, music-infused festivity that you're not going to want to miss. The fight for France is on, and these strong, clever, and wise warriors are here to bring it to you. Prepare to meet your new role models. This stunning cast is led and directed by the incomprable Dr. Valerie Clayman Pye, whom you can (and should) read more about here. And join all these HIDiots this summer for Henry V like you've never seen, heard, or felt it before. Tickets will be available soon. Check back for more info! 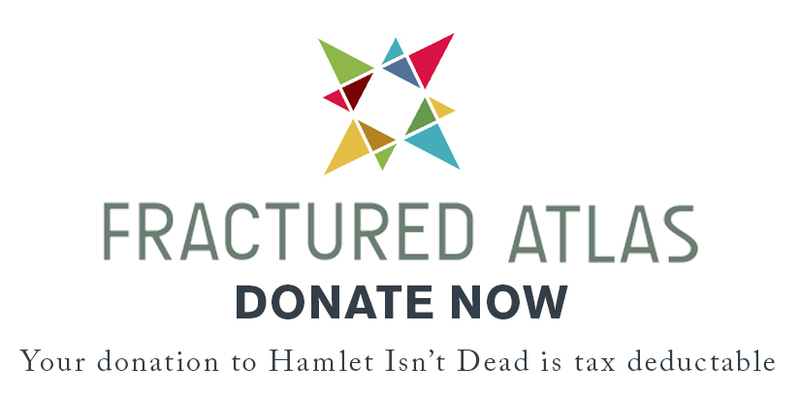 For now, you can visit http://www.hamletisntdead.com, and be sure to subscribe to our Mailing List while you're there.